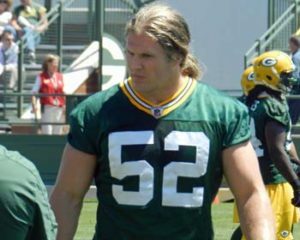 Green Bay Packers linebacker Clay Matthews didn’t practice on Wednesday and said his playing status will likely be determined just before the game on Sunday night at Pittsburgh. Matthews said there is a concern that playing could make his groin injury worse. He didn’t practice on Wednesday and that doesn’t bode well for Matthews availability for the game against the Steelers. Matthews was hurt in last Sunday’s 23-0 loss to the Baltimore Ravens. If he can’t play, defensive coordinator Dom Capers could go with veteran Ahmad Brooks, who played 27 snaps against Baltimore last week. Kyler Fackrell also saw more opportunity when Matthews went down and played well. 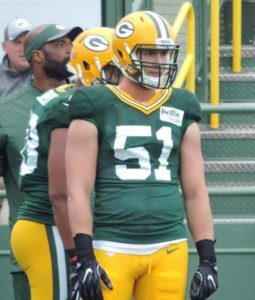 Even rookie Vince Biegel played 16 snaps last week and should see at least that much this week if Matthews can’t go. 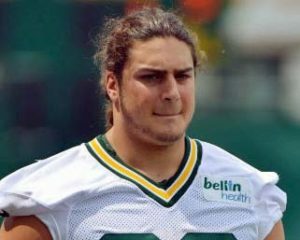 For the second time in as many years, Nick Perry is headed for hand surgery. 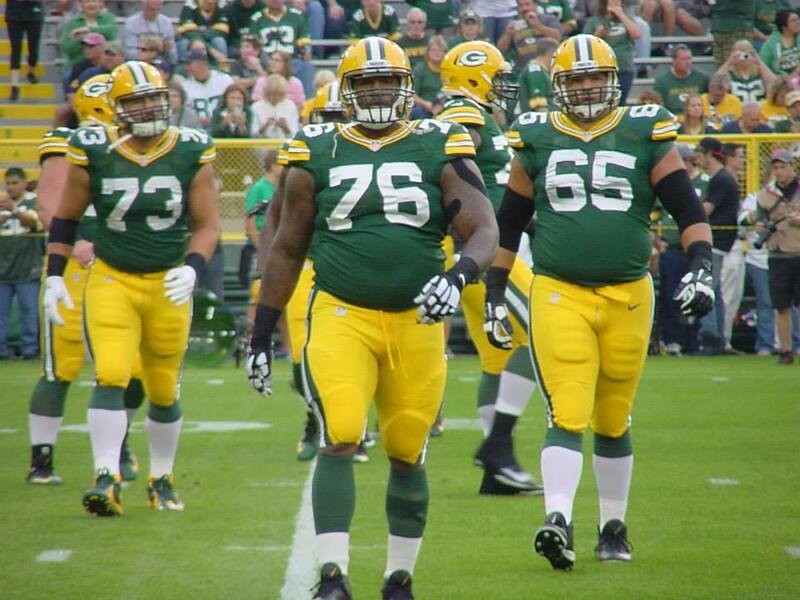 The Green Bay Packers starting outside linebacker will have the procedure something this week. Perry missed two games late last season when he needed screws placed into several broken fingers on his left hand. He returned to the lineup with a club cast and tallied three sacks in the last two games to finish with a career-high 11 for the season. Packers coach Mike McCarthy wouldn’t say if it’s the same hand or even the same injury and he told the media at his Thursday press conference that a timeline for Perry’s return won’t be established until they get through the surgery. 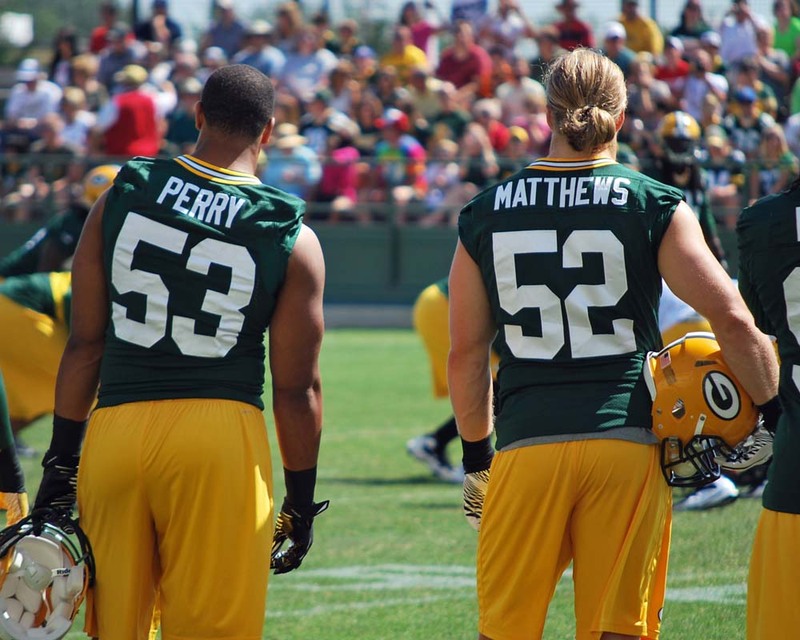 Perry signed a five-year, $60 million contract during the offseason. 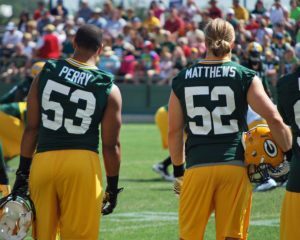 Perry was the 28th overall pick in the 2012 draft and if he doesn’t play in Sunday’s game against the Bengals, it means he won’t play in all 16 regular season games for the sixth straight season. The Packers do get help with recently acquired Ahmad Brooks, who was cleared from the teams concussion protocol and returned to the practice field on Wednesday. He sustained the concussion early in the opener against Seattle and is expected to have a larger role this week. After missing two days with the flu, Bryan Bulaga returned to work on Friday for the Green Bay Packers as they continue to prepare for Sunday nights game against the Atlanta Falcons at new Mercedes Benz Stadium. The flu is now behind Bulaga, but his sore right ankle remains. 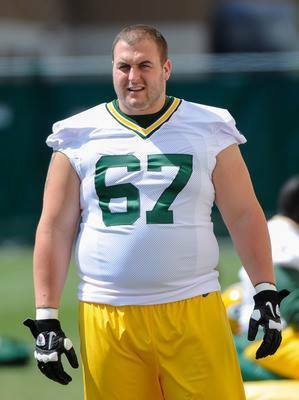 Bulaga didn’t have full practices this week to determine just where he is with his ankle. He’s in jeopardy of missing his second straight game after sitting out the opener against Seattle as well. Bulaga was listed as questionable on the teams injury report on Friday. So was left tackle David Bakhtiari, who is dealing with a hamstring injury. Backup tackle Jason Spriggs has been ruled out of Sunday’s game (hamstring) and outside linebacker Ahmad Brooks is doubtful (concussion protocol).